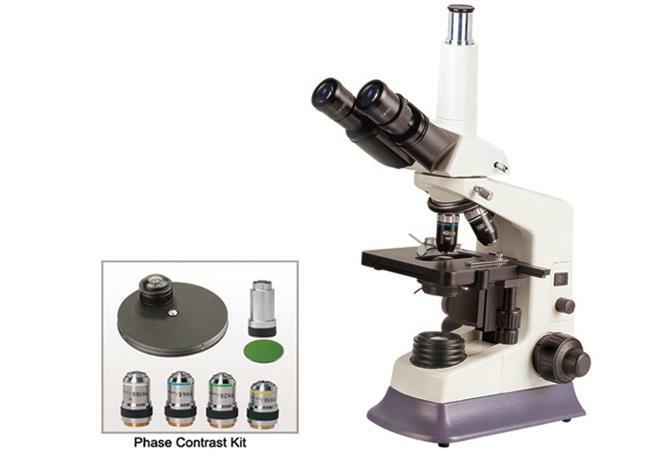 Composed the turret phase contrast kit with the advanced biological microscope BM180, it becomes the phase contrast microscope BM180PH. It is a simple procedure which can be used on live transparent specimens, specimens which normally need to be stained (and therefore killed). 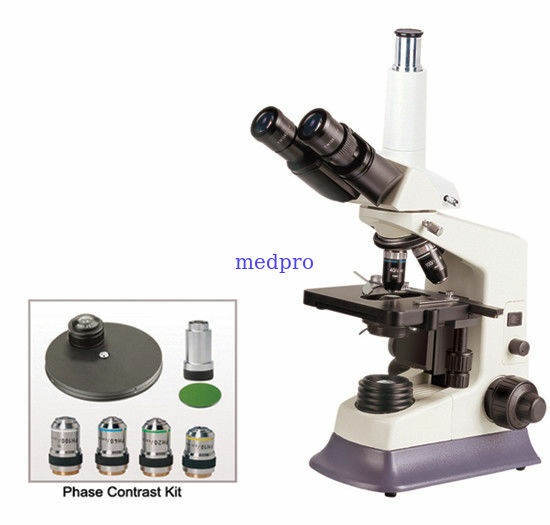 The phase contrast is a popular microscope technique that enables the user to view transparent or translucent specimen.